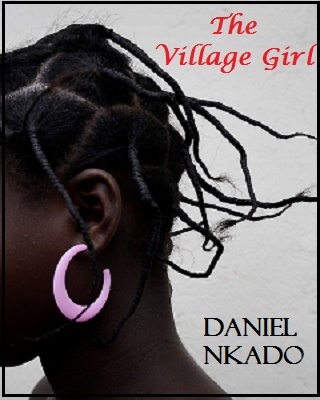 Ekuke is a name used to refer to a group of local dog breeds found in Nigeria and other parts of Africa. 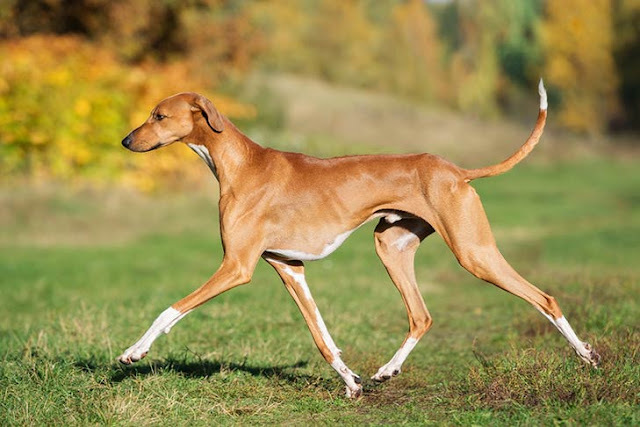 Because of their striking features, such as a long snout, erect ears and an elongated slender body, many have come to recognize the ekuke as a distinct dog breed. But in actuality, this is false. The ekuke (also called Bingo) comprises about 4 common dog breeds, and sometimes cross-breeds. These dog breeds were initially designed to survive hot climates and made excellent companions to travelers journeying through deserts. The name Bingo actually comes from a mispronunciation of the Australian wild dog 'Dingo' by Africans. The Basenji is a breed of hunting dog that originated in central Africa. Basenjis have reportedly lived with humans for thousands of years. They have pricked (upright) ears and tightly curled tails and enjoy sitting at the feet of their masters. 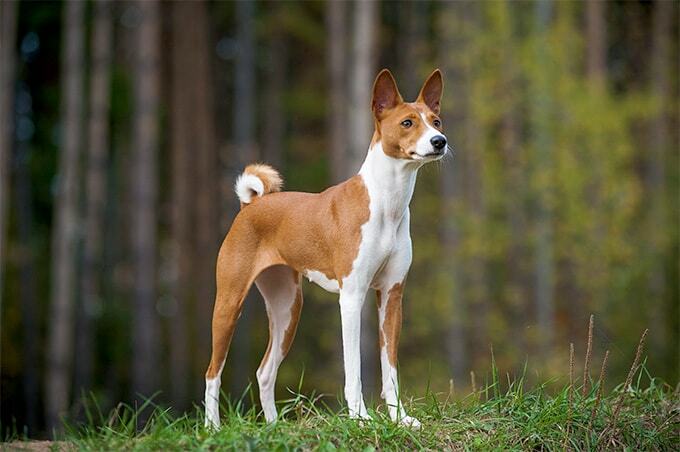 Basenjis were originally kept for hunting small game by tracking and driving the game into nets. An article called "The Intelligence of Dogs by Stanley Coren, Ph.D." once ranked the breed #78 out of 79 in intelligence, the second to lowest rank. However, some people now consider this an unreliable list, as it focused on only the dog's ability to listen to a first command. 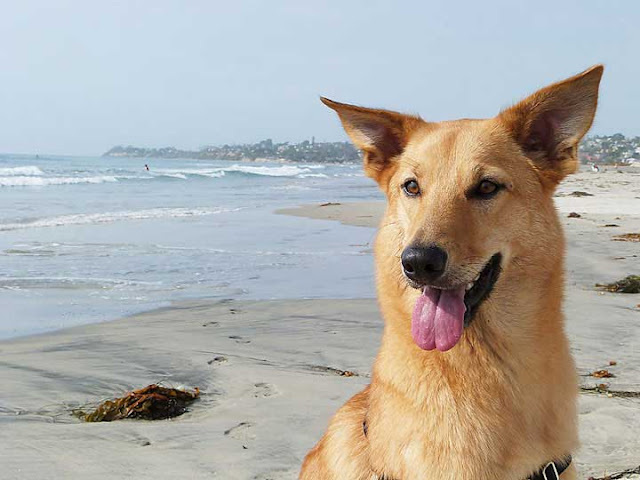 Some consider independent dogs such as Basenjis and Afghan Hounds more intelligent than obedient breeds because of their freedom of thought and ability to recognize which actions benefit them, and which simply please another. Originating in West Africa, the Azawakh belong to a class of hunting dogs known as sighthounds (also called gazehounds) that primarily hunt by sight and speed, rather than by scent and endurance as the scent hounds do. The Azawakh is a tall and thin dog breed with a very short coat that is almost absent on the belly. 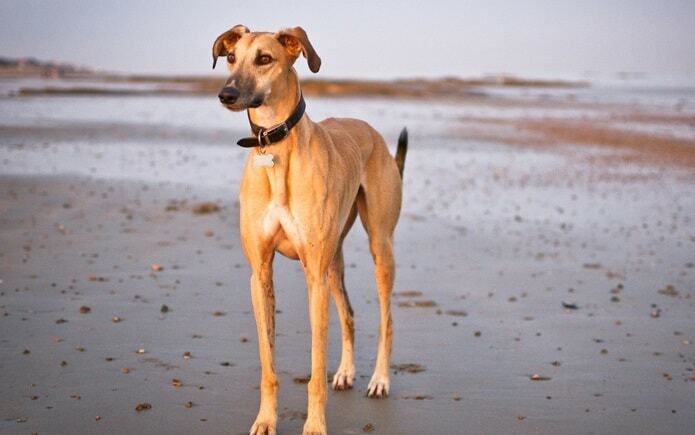 Unlike most other sighthounds, the Azawakh easily develop an intense bond with its owner, even though can also perform independently from its master. 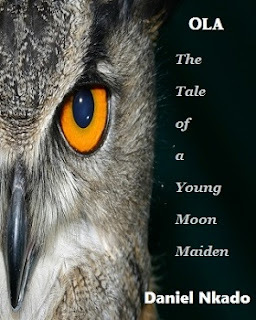 With those they accept, Azawakh are gentle and extremely affectionate. With strangers many are reserved and prefer not to be touched, but are not inherently aggressive. Although raised to protect livestock, they do not have innate aggression toward canines or humans unless they are threatened. The Greyhound is also a sighthound. They are tall, slender, graceful and smooth-coated dogs characterized by swiftness and keen sight. It is a gentle and intelligent breed whose combination of long, powerful legs, deep chest, flexible spine and slim build allows it to reach speeds of up to 70 kilometres per hour, making them the fastest dog breed and one of the fastest animals in the world. As a result of this, greyhounds have been used in dog racing for many years. Beyond their speed and grace, people love greyhounds for their sweet, placid nature.